At G&C Technical Services, we believe Voice over Internet Protocol, or VoIP, and SIP telephony to be the next big movement in business technology. We believe in it so strongly that we formed VOIP O.C. 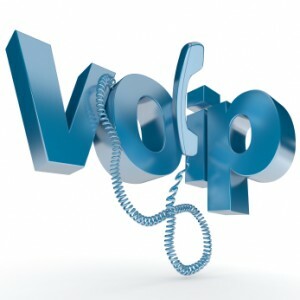 to provide the highest quality and best possible VoIP telephone service. SIP telephone service uses existing internet connections to provide businesses with an alternative to integrated circuits or dedicated lines for voice communication. We can offer you SIP Trunking at a very affordable and competitive rate. VOIP O.C. SIP customers save an average of 30% on their phone service every month. Contact us or the VoIP professionals with all of your cloud phone or PBX questions.